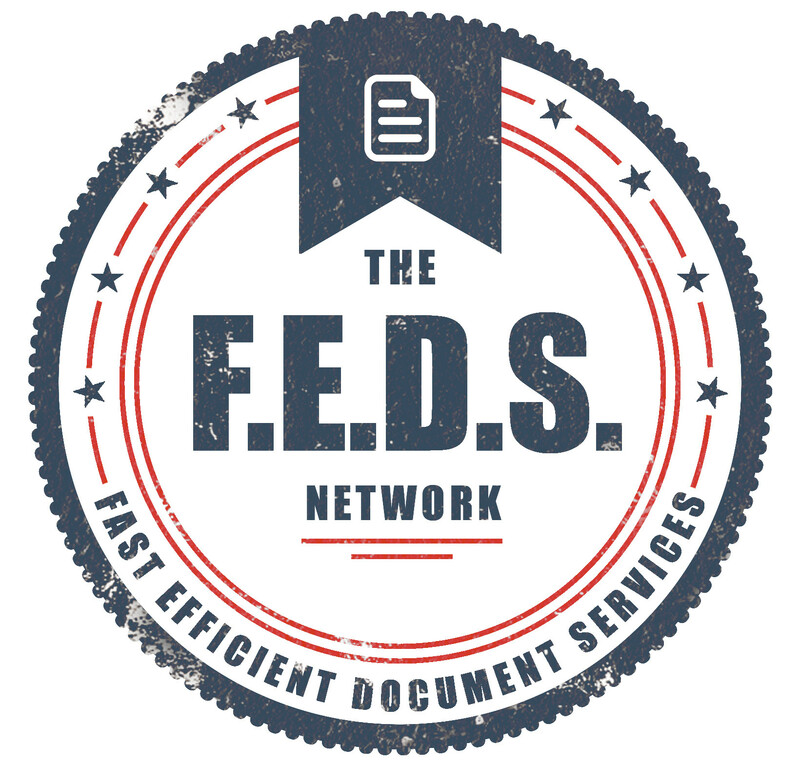 Thank you for your interest in the FEDS network. Please fill in our contact form with any queries you have. Alternatively, see our online quote form or phone us now on 0800-FEDS-NZ (0800-333-769).